& ultrasonic testing, engine oil analysis. An experienced marine surveyor will give you that necessary independent opionion based on a thorough inspection for use in buying, selling, insuring or financing either recreational or commercial vessels. Re-rating for maximum capacity and power, Australian Builder's Plates, osmosis detection & ultrasonic testing, engine oil analysis. An experienced marine surveyor will give you that necessary independent opinion based on a thorough inspection for use in buying, selling, insuring or financing either recreational or commercial vessels. We draw on over twenty five years of experience working with both powered and sailing vessels of various designs and construction methods. Our surveyors and certifiers maintain their skills through training and membership with professional bodies including the Marine Surveyors Association of Australia and the International Institute of Marine Surveying. We are based on the Gold Coast and undertake projects throughout Australia and regularly handle work in the Pacific and South East Asia. We have handled work around the world for some of the leading boat building yards and discerning customers. As a professional practice we ensure the vessels we inspect are built both safe and in compliance with regulations wherever they are intended for service. 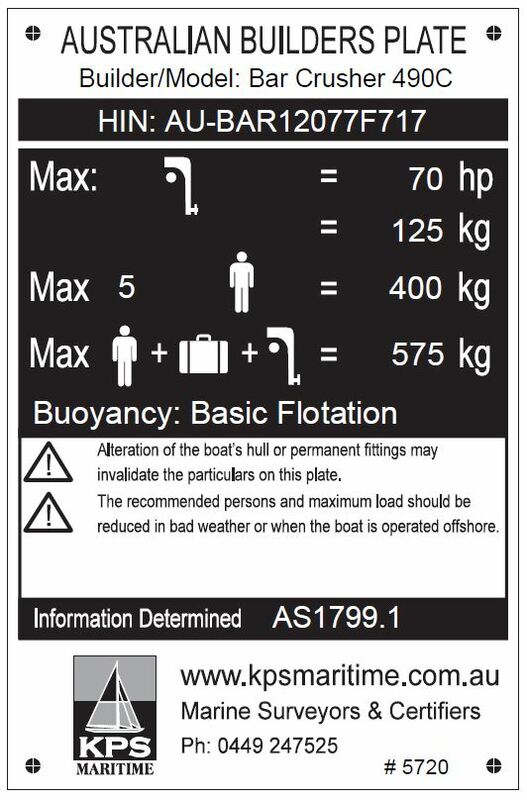 We inspect and report on the suitability of a vessel to operate safely in any given area or undertaking. Our inspection work is done to exacting standards to ensure the right advice is always provided. 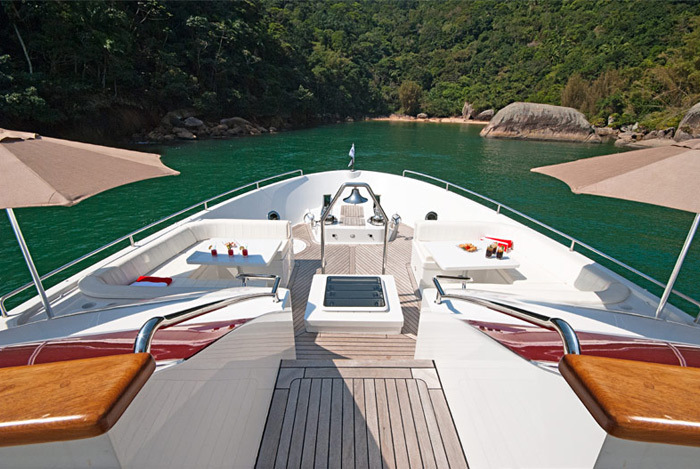 We take pride in providing quality and prompt service whether you are looking for a 4 metre dinghy or a 40 metre motor yacht.